18 Jul 1670 English colony, part of Jamaica (Cayman Islands). 1734 - 1741 Permanent settlements established. 4 Jul 1959 Separate British crown colony. 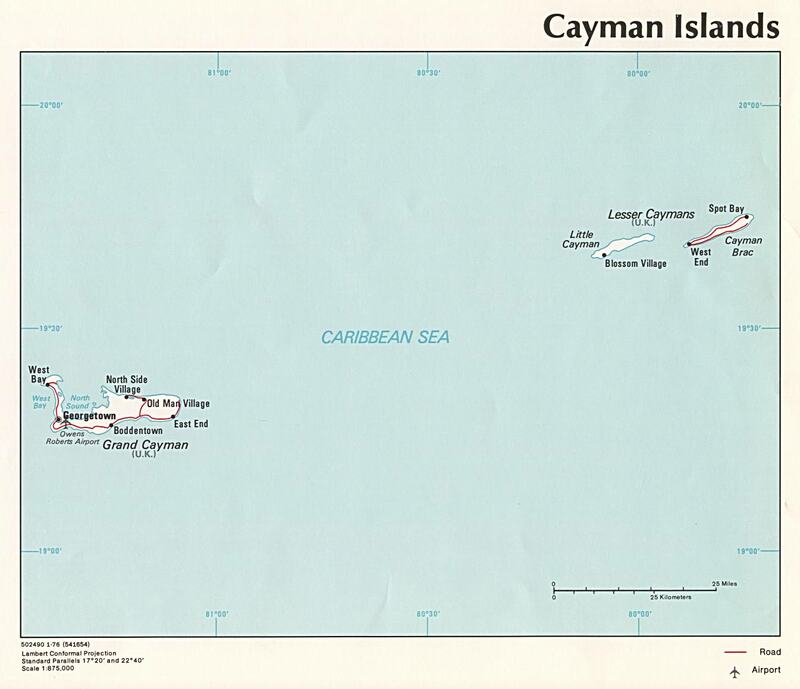 4 Jul 1959 - 31 May 1962 Part of the Federation of the West Indies. 1842 - 1855 James Coe "the Younger"